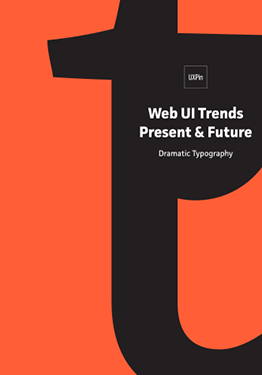 3 UI trends ebooks. In one bundle. For free. 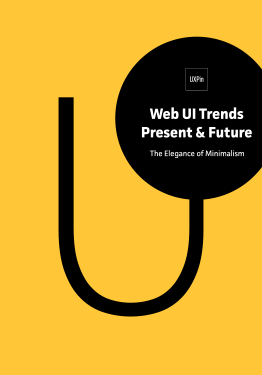 120+ pages of advice for beautiful and usable UI design. 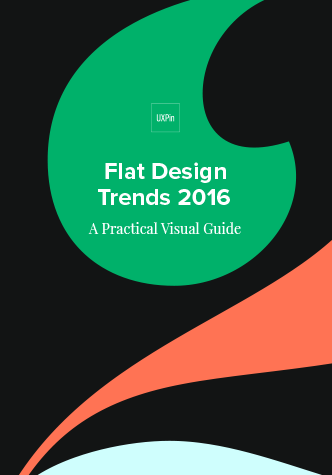 Best practices for flat design, typography, and minimalism. 60+ examples from companies like Nike, Corona, and Squarespace.